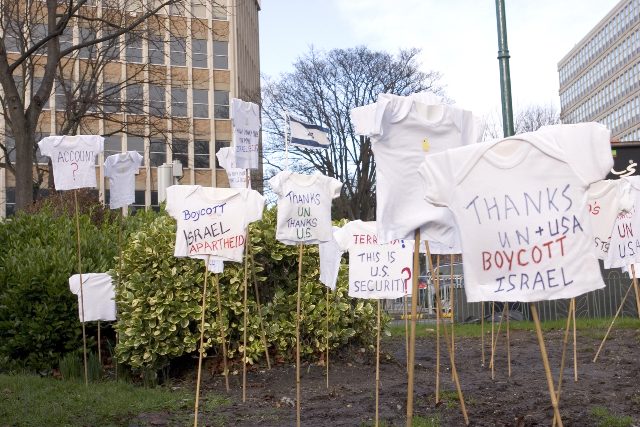 Afri protest outside Israeli Embassy, Dublin, January 2009. Photo: Jim Berkeley. 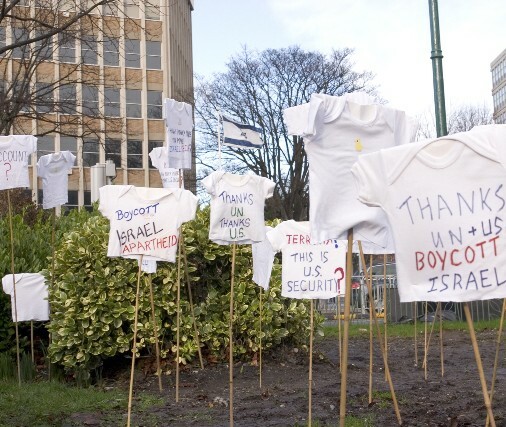 A moving artistic protest, organised by Afri, took place outside the Israeli Embassy, Pembroke Road, Dublin, at 12 noon on Monday, January 19th.